What Happens When Faces Of Your Favorite Celebrities Are Swapped? Are you looking for something different? Look no longer because we got the right content for you. Just imagine if the faces of your favorite celebrities are swapped, how will they look? We know it’s pretty much hard to imagine that in your mind. We assure you one thing that the result is hilarious than you think. Don’t believe us? check out the results yourself. Your favorite celebrities like you have never imagined before. 1. 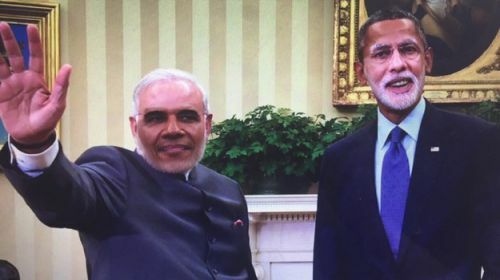 Narendra Modi and Barack Obama. 2. 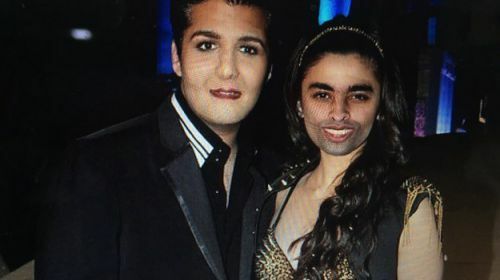 Karan Johar and Alia Bhatt. 3. 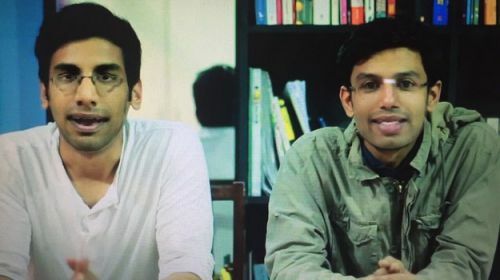 Kanan Gill and Biswa Kalyan Rath. 4. 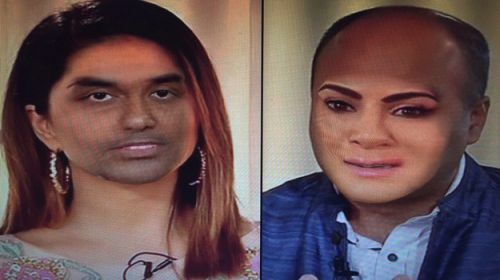 Sunny Leone and Bhupendra Chaubey. 5. 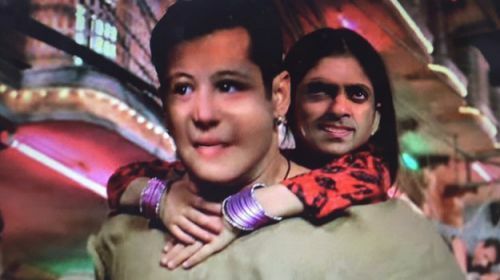 Salman Khan and Harshaali Malhotra aka Munni. 6. 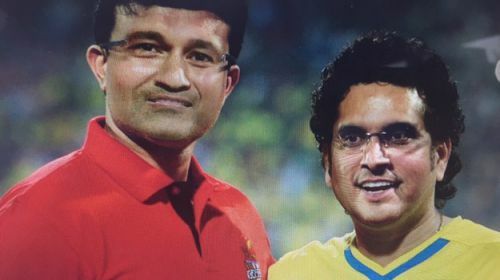 Sachin Tendulkar and Sourav Ganguly. 7. 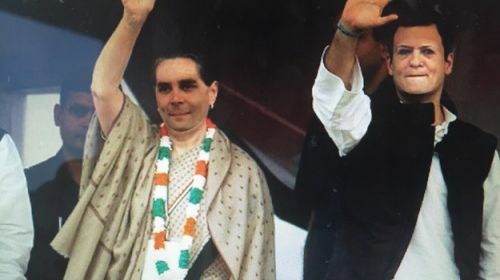 Sonia Gandhi and Rahul Gandhi. 8. 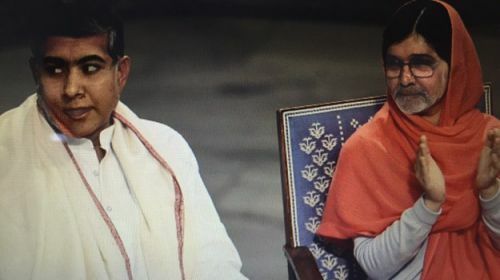 Kailash Satyarthi and Malala Yousafzai. 9. 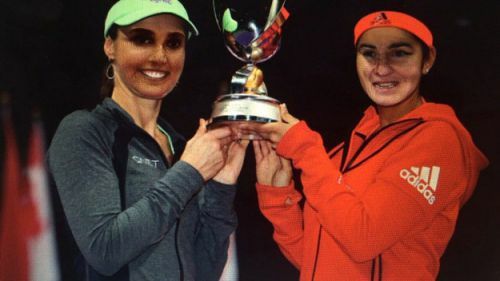 Sania Mirza and Martina Hingis. 10. 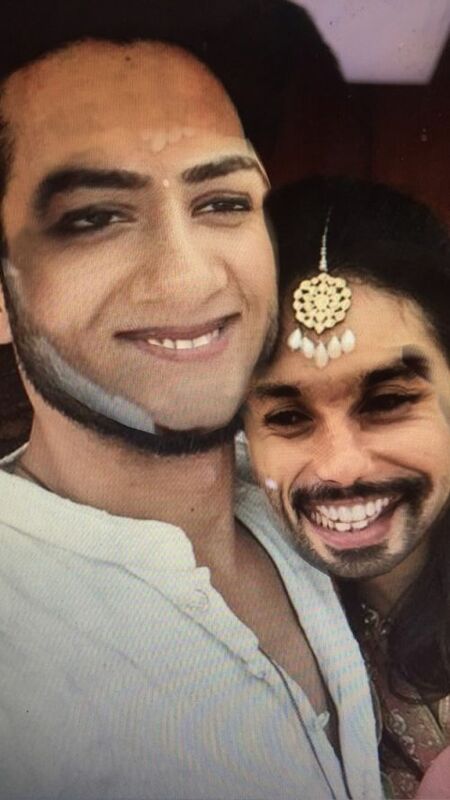 Shahid Kapoor and Mira Rajput. 11. 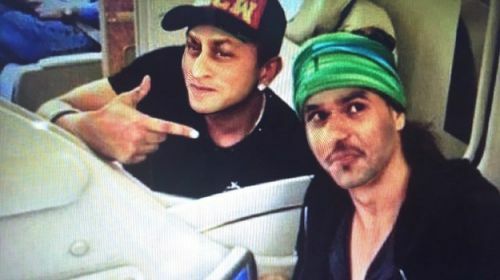 Yo Yo Honey Singh and Shah Rukh Khan. 12. 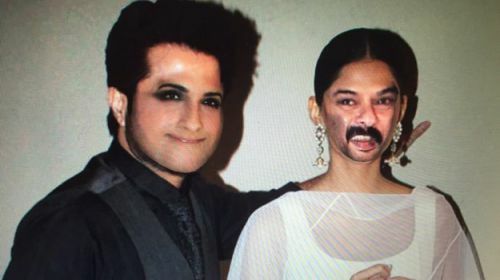 Anil Kapoor and Sonam Kapoor. 13. 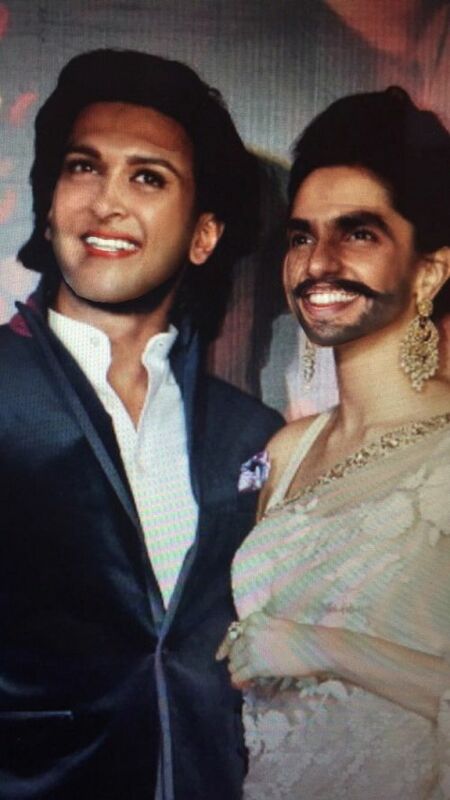 Deepika Padukone and Ranveer Singh. Read more: 11 Amazing Celebrity Transformations That Will Make You Speechless. 14. And the Bachchan family.